Nice vibrant rug. Exactly as described. A fabulous rug - exactly what I was looking for. Looks great in my study. Fast Delivery, Great rug. Can recommend this company. 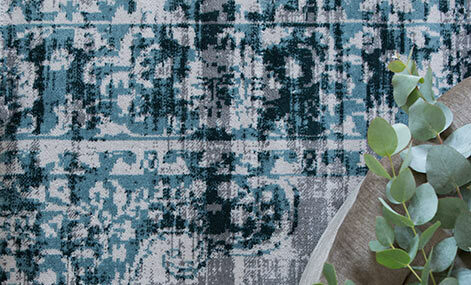 This is a beautiful rug that is even nicer than the pictures suggest. Faultless online transaction and I will be buying more. Lovely rug just what I was looking for in our kitchen . Everything according to the plan. 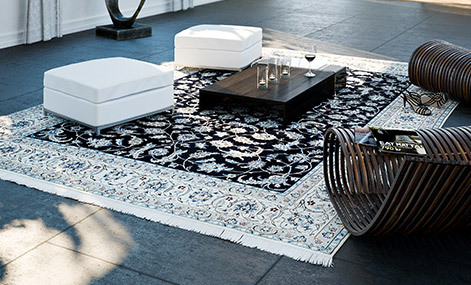 Exactly as is on the picture,beautiful rug,high quality item. I cannot fault it by any means,I only wish I had bought a bigger one but I wasn't yet sure how it will look in reality.Knowing the make and the service Rugvista offers I will be back for me without a question! Beyond my expectations! Information about Rainbow Stripe - Grey carpet from India. 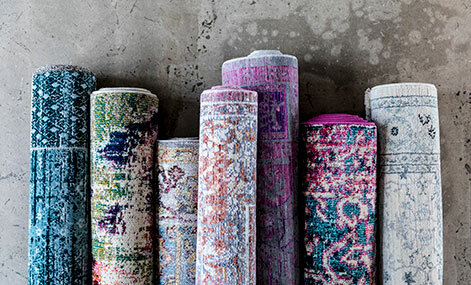 These beautiful handwoven carpets, produced in India are entirely made of cotton. 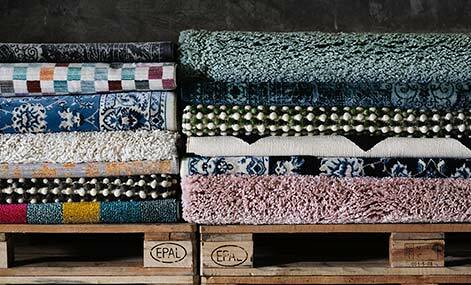 With their simple patterns they are reminiscent of the more traditional and commonly known rag carpets. They are durable and well suited for people who are allergic to animal hair such as wool which is widely used in many other carpet types. 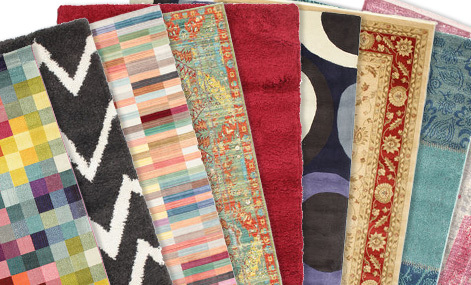 An advantage with this type of carpet is that it can simply be turned over if it is stained or dirtied. Viktor Hertz was born and raised in Uppsala, Sweden. He is a freelance design artist and soon he will be a student at Beckmans College of Design, in Stockholm. He intends to study advertising and graphic design for one year, and hopefully continue with graphic design from there in some way. The well-known barcode, now in sparkling colors! The designer also made a regular black & white one, for the not so provocative ones. We do not recommend you to wash the carpet yourself. Carpet cleaning should always be carried out by a professional.